Dec. 3, 2018, 1:38 p.m.
President Akufo-Addo has charged the newly inaugurated 43- member board of the National Development Planning Commission (NDPC) to develop a planning policy that will transcend political regimes. Akufo-Addo threw the challenge when he addressed the Board at the Jubilee House after administrating the official oath and the Oath of Secrecy to its members at a swearing in ceremony recently. 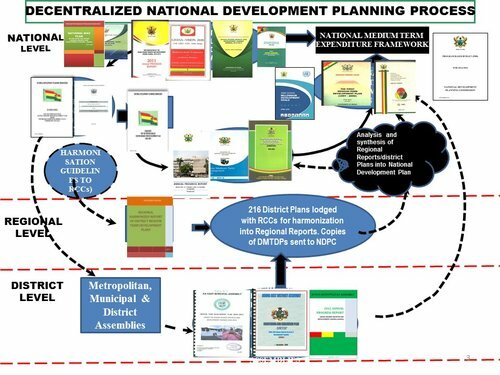 In his address, Akufo-Addo, said the NDPC is to advise the President on development planning strategy and that with the people of Ghana deciding to organize their lives under the aggies of a democratic constitution there will be competition for political power, thus the need for a plan that will transcend various political regime. 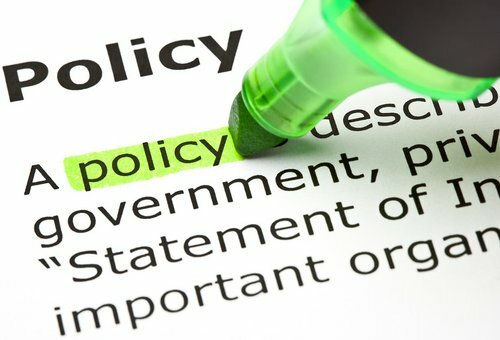 “If indeed, the work you are to do, which is to advise the President on the planning and development of our country, is to be successful, it means that you have to take into account this possibility that different parties with different manifestos, different understandings and commitments will occupy the executive authority of the State at one state or the other. 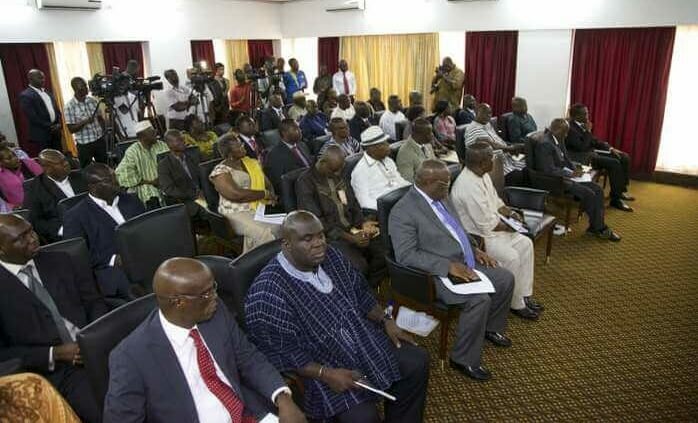 “Your ability to design a programme for our nation that enables the development of our nation to take place despite these changes in the face of the Executive is not an easy task that you have been assigned to do under the Constitution,” Akufo-Addo told the 43-member board. He therefore admonished the Board to put aside their political ideologies and differences as they go about their work. “The Constitution is not asking you National Development Planning Commission to come and litigate or mediate your particular political preferences. You are there to help the President of the day to make intelligent choices for the nation in terms of the planning, and development of our country,” Akufo-Addo said. In a response on behalf of the Board, the Chairman, Professor Stephen Adei, said his recent encounter with a group of university students who exhibited total ignorance about the history of Ghana, hatred for the country and no sense of patriotism whatsoever gives him and his colleagues a clear challenge to change the scenario for the youth of the country. He added that the Board will seek to develop and effectively communicate a clear development agenda for transformation for the country.